Celebrating neurodiversity, saluting New Zealand music. 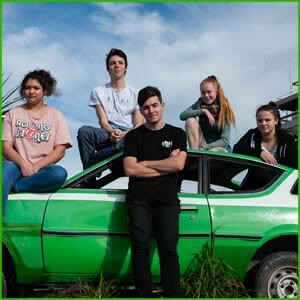 Brainwaves is a benefit concert for the Tourette’s Association NZ and will feature aspiring musicians, all living with a neurological disorder, playing alongside respected New Zealand musicians to showcase their talent. A highlight of the evening will be a special performance by Tiki Taane.